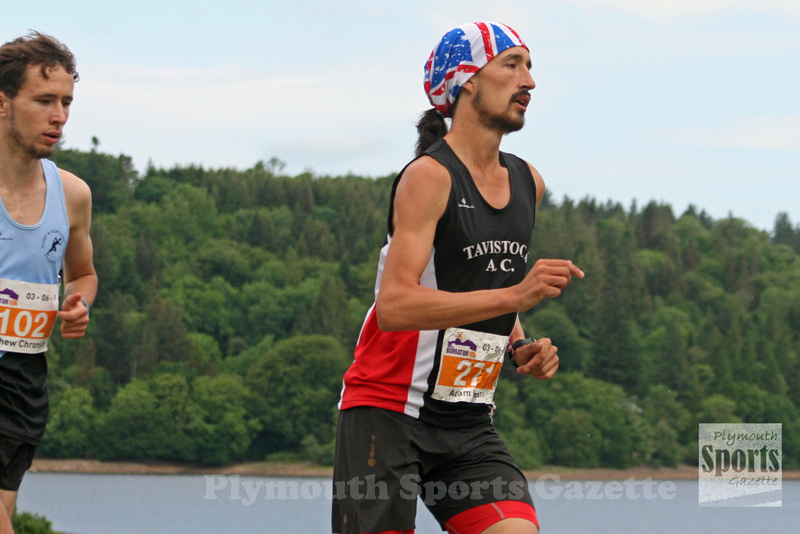 TAVISTOCK athlete Adam Holland showed his amazing powers of recovery by winning the Burrator 10k less than 24 hours after taking victory in the 34-mile Dartmoor Discovery race. 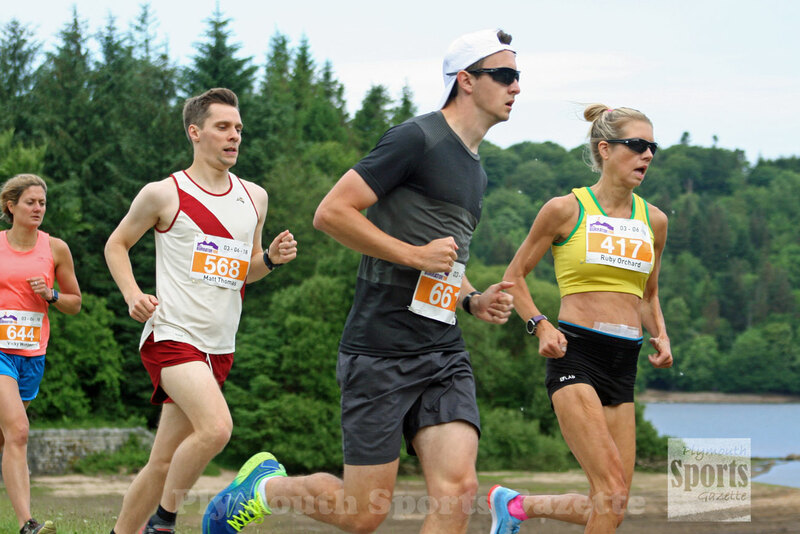 Holland had run sub-four hours for the Dartmoor Discovery on Saturday and then ran 34 minutes and 19 seconds for the Burrator 10k on Sunday morning. He finished more than a minute ahead of second-placed Matthew Chronicle, who clocked 35.23. Third place went to James Dwyer (36.50), with Exmouth’s Mike Musgrove (37.41) and Launceston’s Edward Horn fifth (38.10). There was a great women’s race at Burrator, with just 30 seconds separating the top three on the course around the reservoir. Cornwall AC’s Ruby Orchard was first home in 39.55 minutes. Just 10 seconds behind in 40.05 was Tavistock’s Tess Masselink, who is back for the summer from college in America. 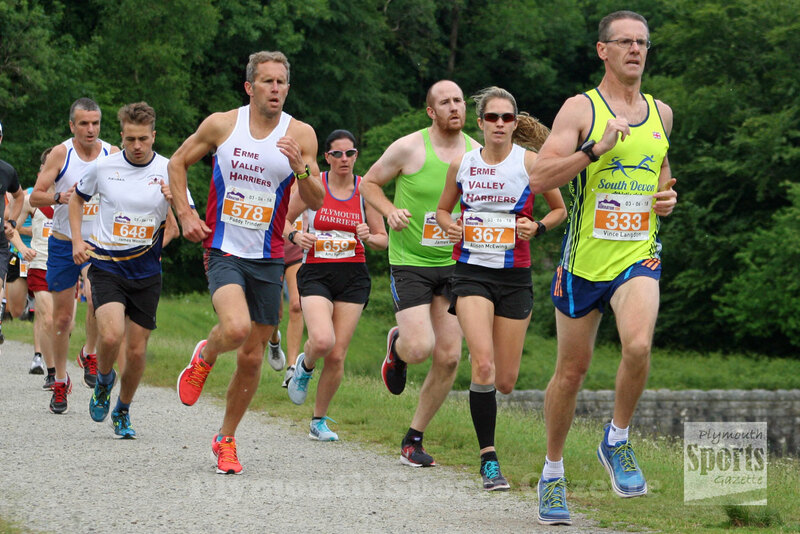 Erme Valley Harriers’ Alison McEwing was third (40.25), with South Devon’s Nicky Savill fourth (41.41) and Plymouth Harriers’ Ami Yetton fifth (43.03).